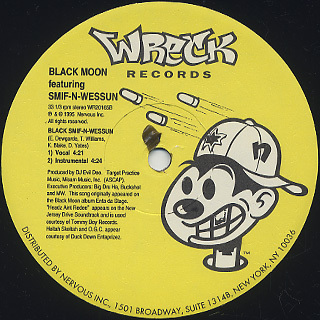 Black Moon / Smif-N-Wesson / Headz Ain’t Redee! 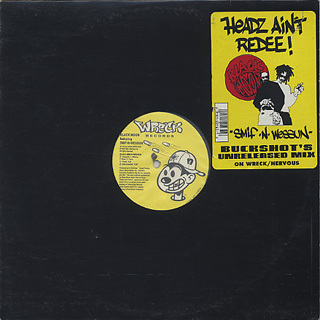 (12inch / Wreck Records) | 中古レコード通販 大阪 Root Down Records. 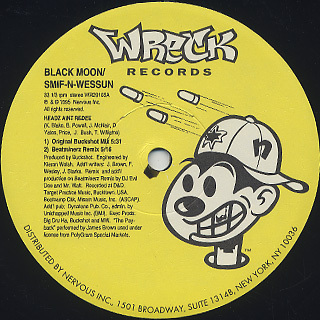 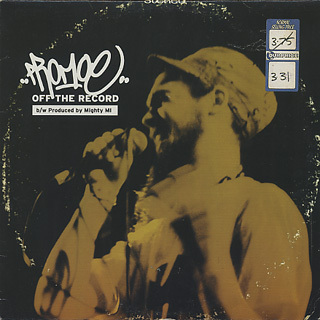 Home > Used Vinyl > Used Hip Hop > Black Moon / Smif-N-Wesson / Headz Ain't Redee!